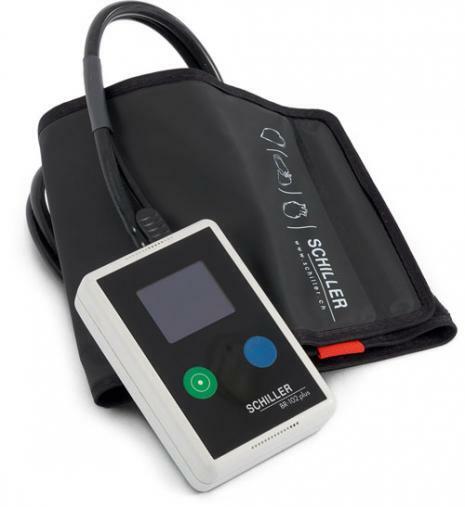 Small and discreet, this Third Generation BR-102plus sets the standard for Ambulatory Blood Pressue Monitoring. Meeting the highest clinical standards and optimising patient comfort, while providing clinicians with a practical interpretive analysis and reporting tools. Incorporating a special technique the cuff is inflated only as much as needed, giving the highest degree of patient comfort.